The first to come to mind was the American Girl: Felicity series, the book that ignited the horse-period for me that I suspect many small girls go through! 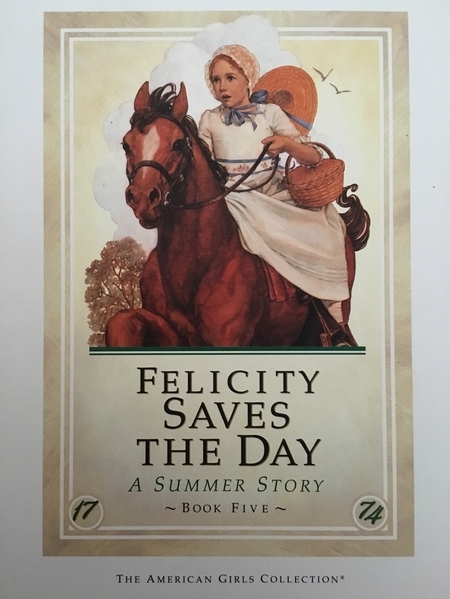 Looking at the covers, I found that even though Felicity’s horse Penny features throughout the series, she only appears on one cover. 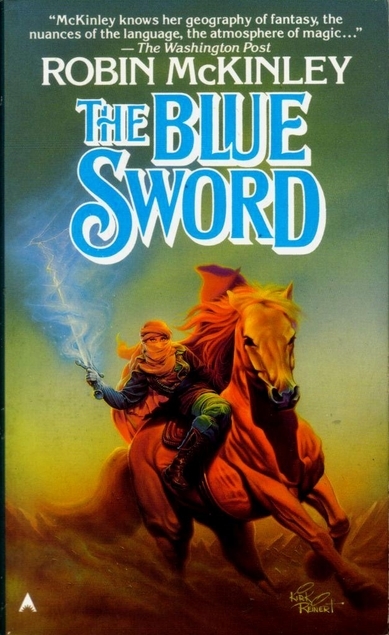 It’s also funny that I had this cover pretty clearly in my head before I looked it up–except I don’t think I pictured Felicity riding side-saddle! Of course she would be, in 1774, and yet I honestly don’t know if I ever noticed that as a kid. It doesn’t quite fit the overall urgency of the scene. Do you have a favorite book featuring a horse, or a favorite horse-themed cover?